The reservoir dam at Huai Luang is located off the Udon Thani to Nong Bua Lam Phu Highway, a little to the north of the Fossil Museum. 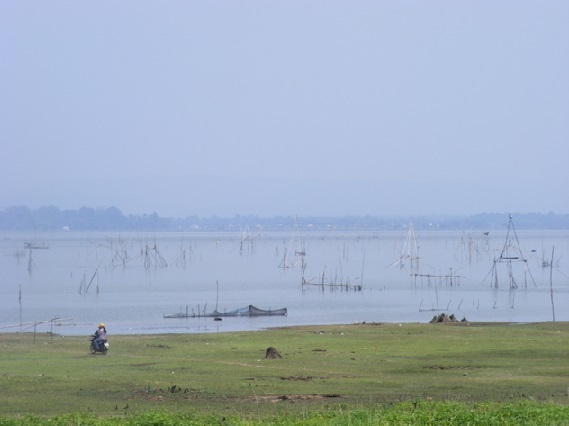 The reservoir has an area of about 20,000 rai, and was built for fishery, agricultural, and electricity generation purposes. There are a number of activities available for visitors, which include rafting, canoeing and fishing. You can charter a boat that will take you to see interesting spots of the reservoir. For nature lovers, you can simply relax amidst a lovely scenic backdrop. 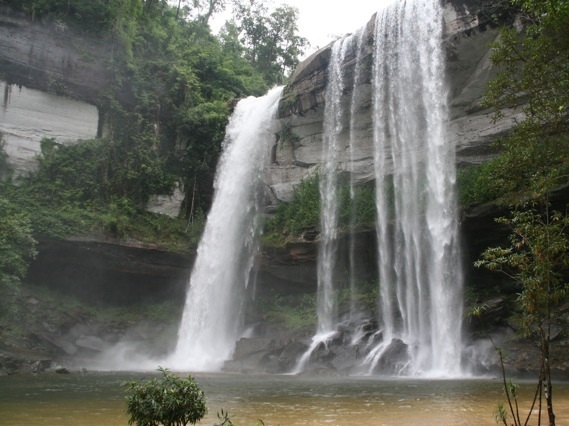 While you here though, it is very worthwhile visiting the Huai Luang waterfall, especially in the rainy season after a really good downpour of rain. From Udon Thani, go westbound on route 210, heading towards Nong Bua Lam Phu. 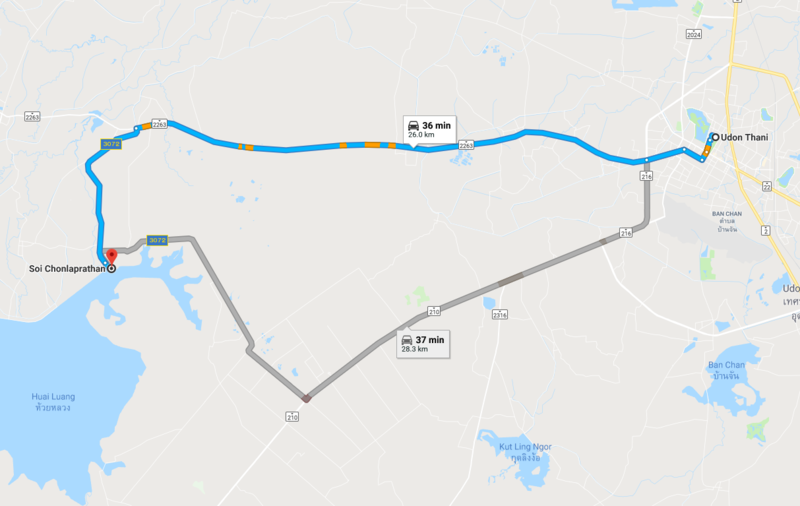 Turn on to route 2314, on the right, and you will see the reservoir on the right. Follow the signposts to the dam.